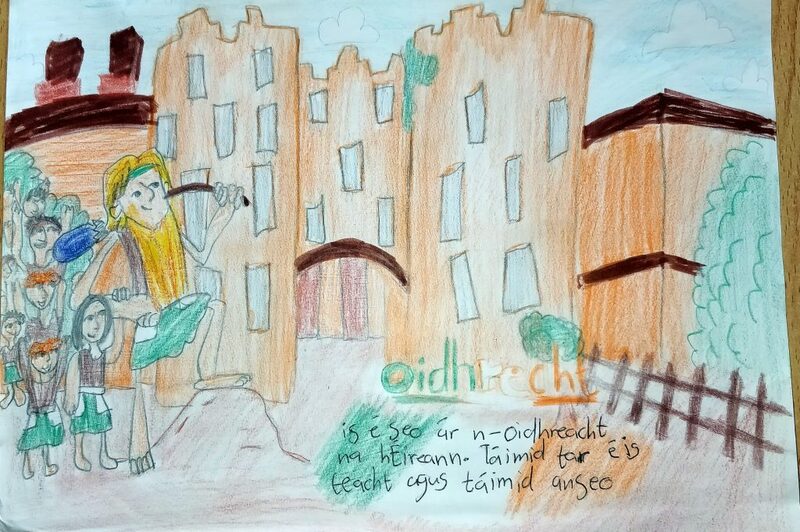 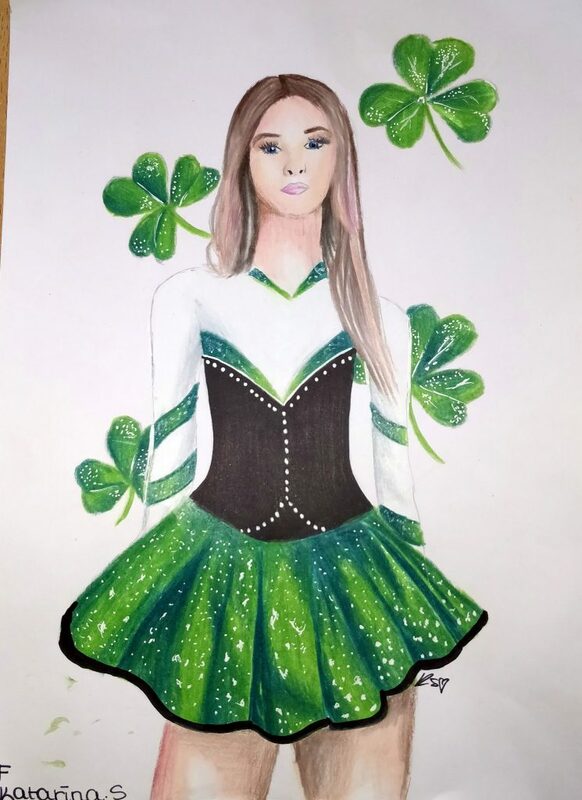 Ceiliúradh BCS Seachtain na Gaeilge le deanaí. 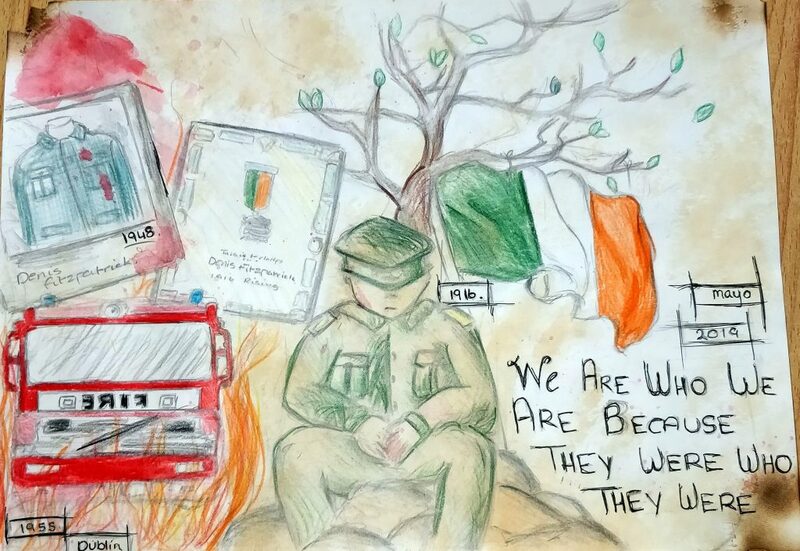 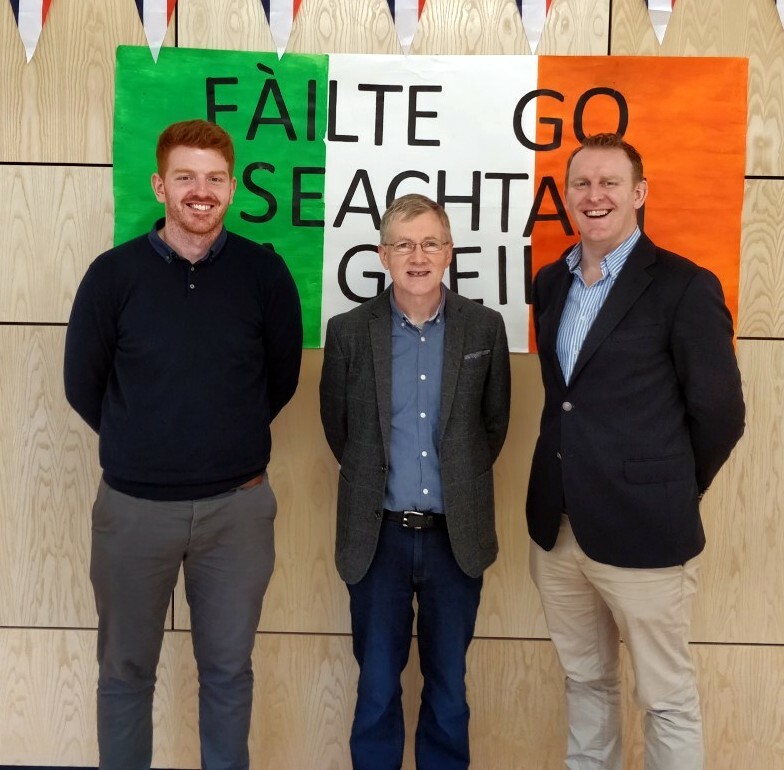 Ba seans iontach chun na rudaí is fearr inár n-oidhreacht a leiriú. 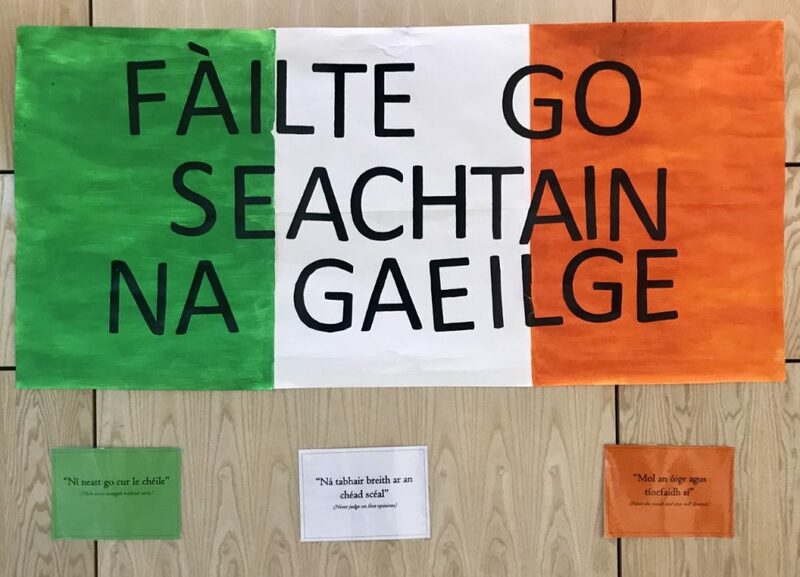 Bhí aíonna speisialta againn (leachtóir agus údar Colmán Ó Raghallaigh agus an oide Sean Nós Gráinne De Fréine) Biongó as Gaeilge, Tráth na gCeist, Lá Scannán, Comórtas Ealaíne, Céilí leis an grúpa Trad BCS agus a lán rudaí eile. 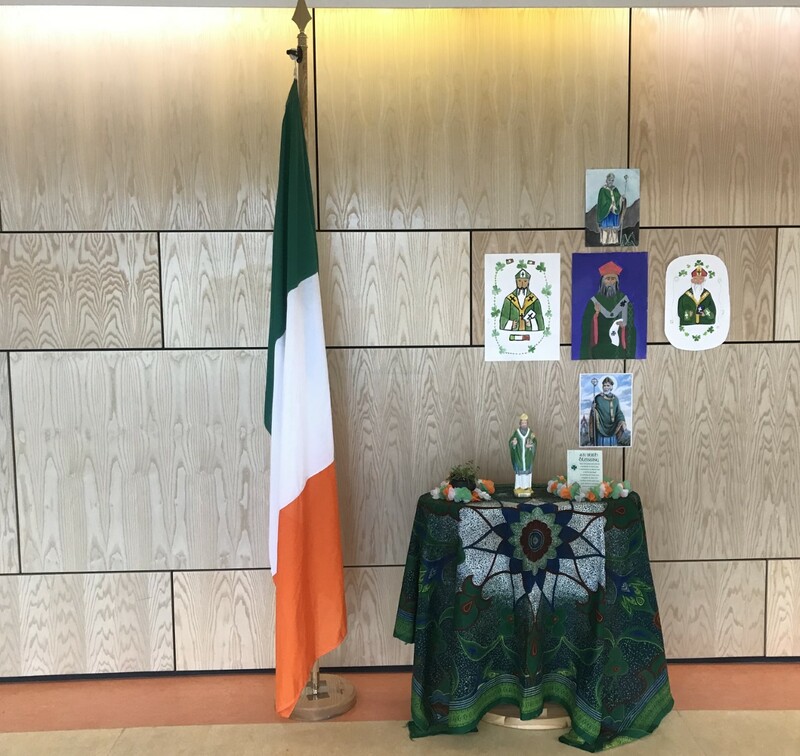 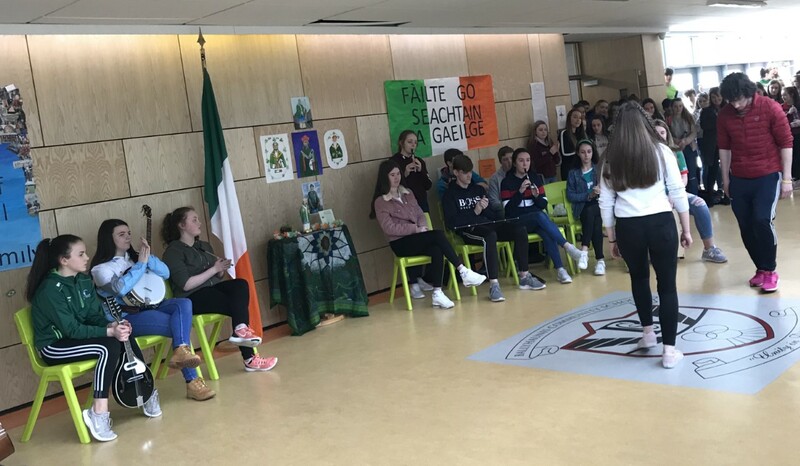 Recently, BCS celebrated Seachtain na Gaeilge and it was a wonderful opportunity to showcase the best aspects of our heritage. 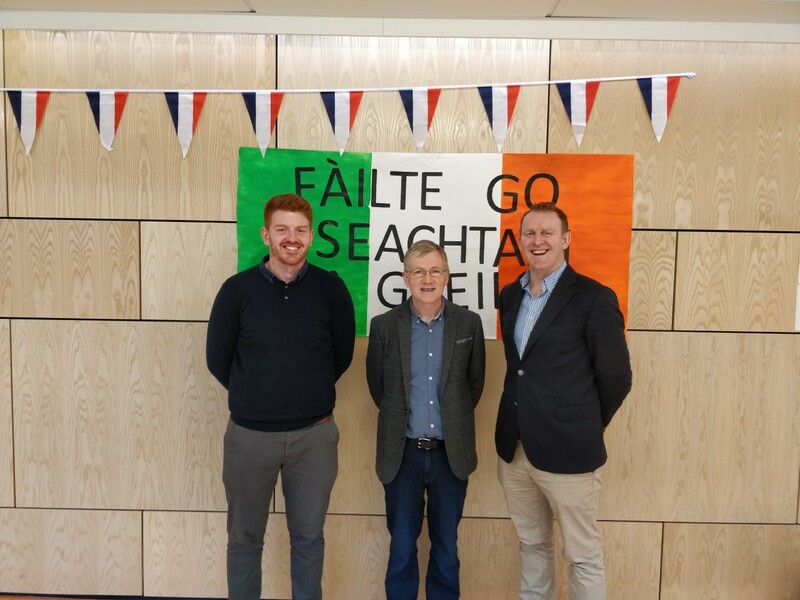 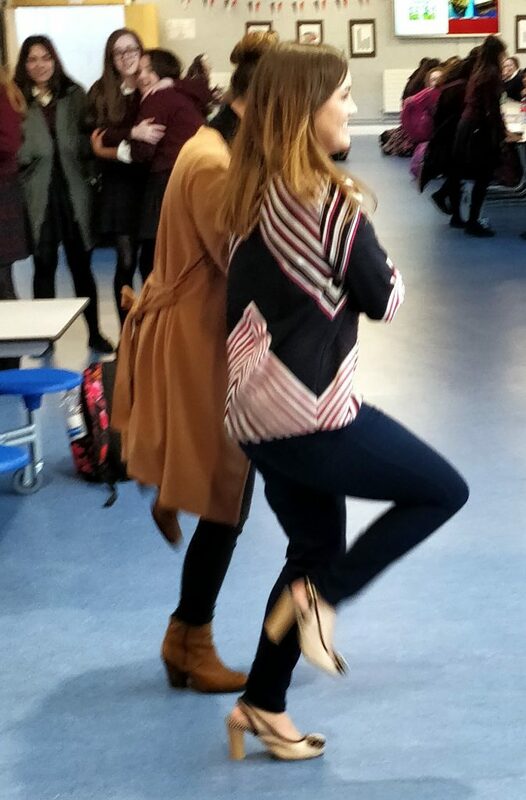 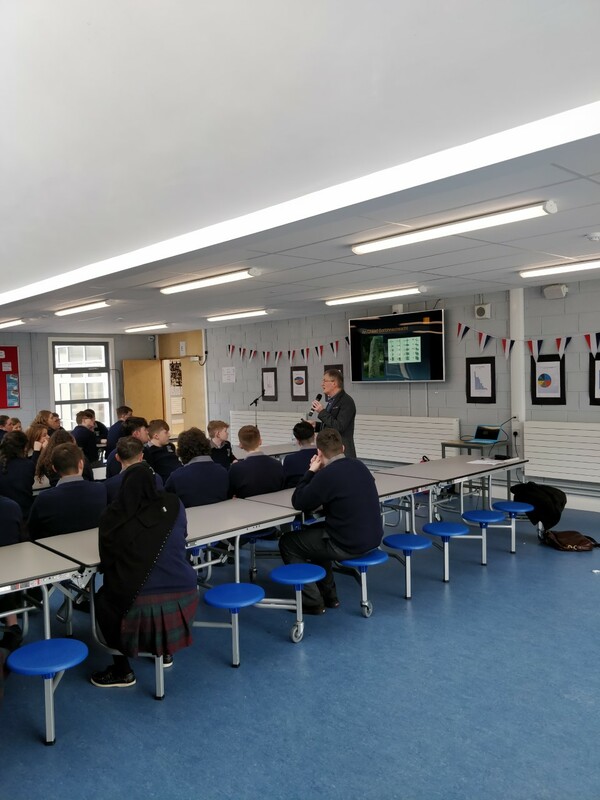 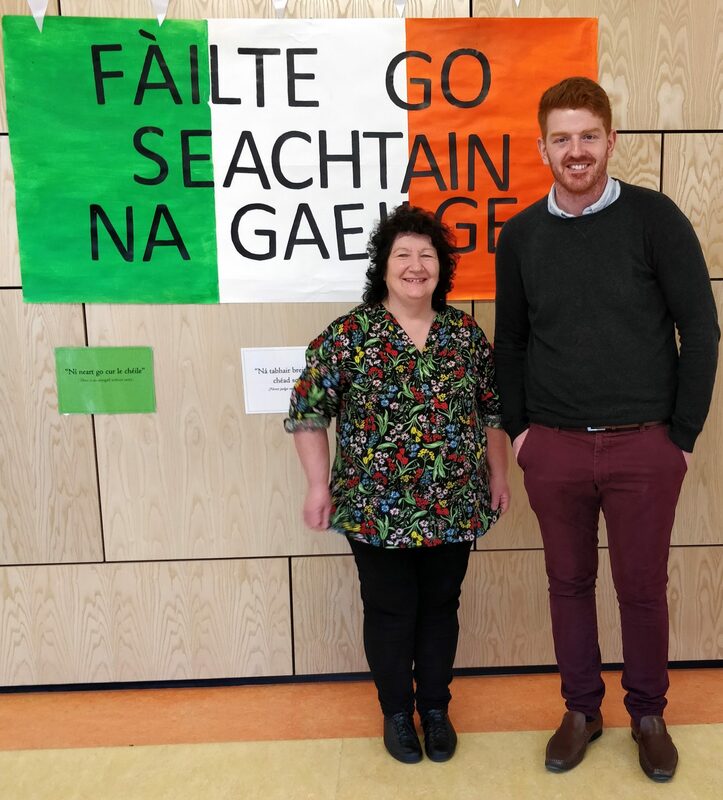 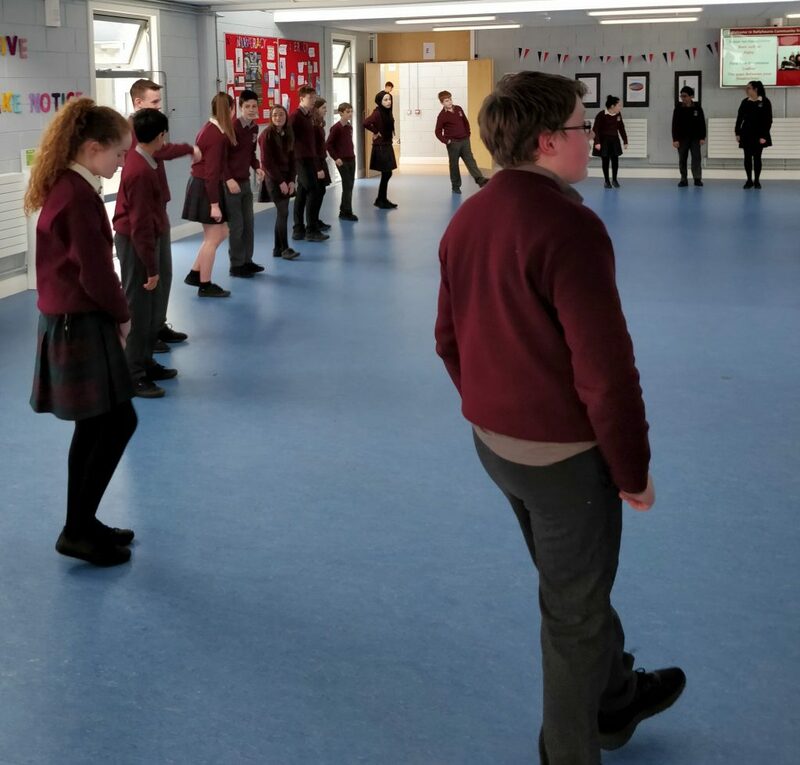 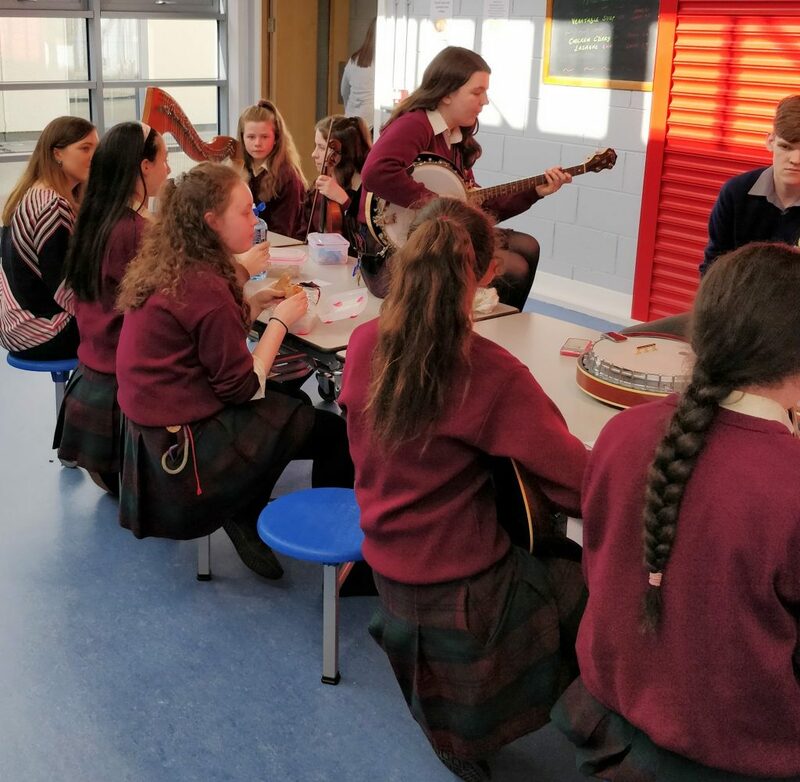 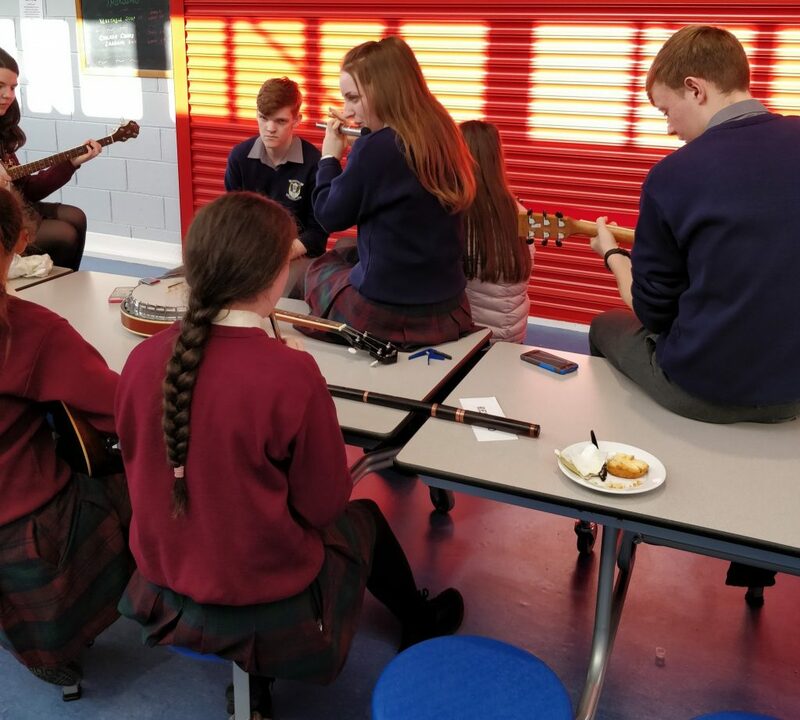 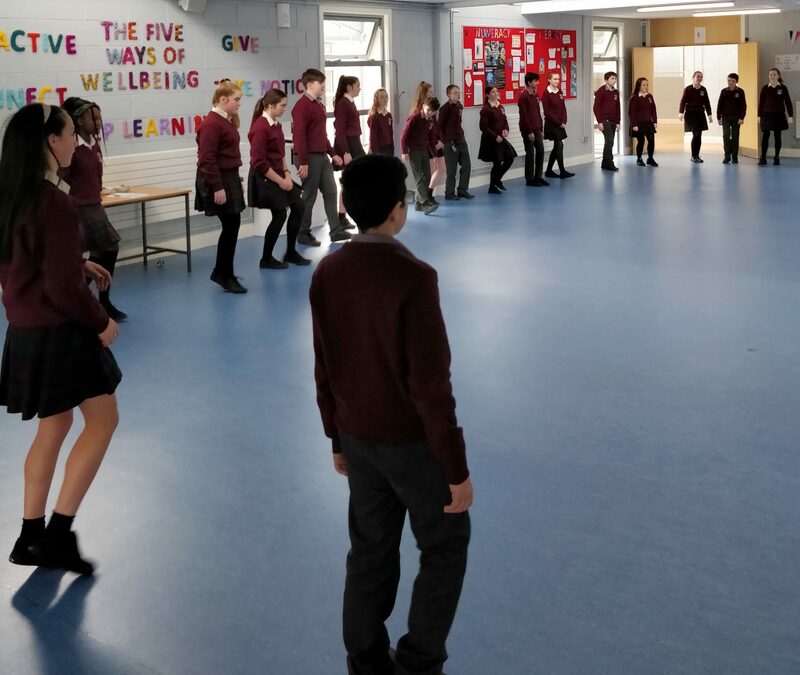 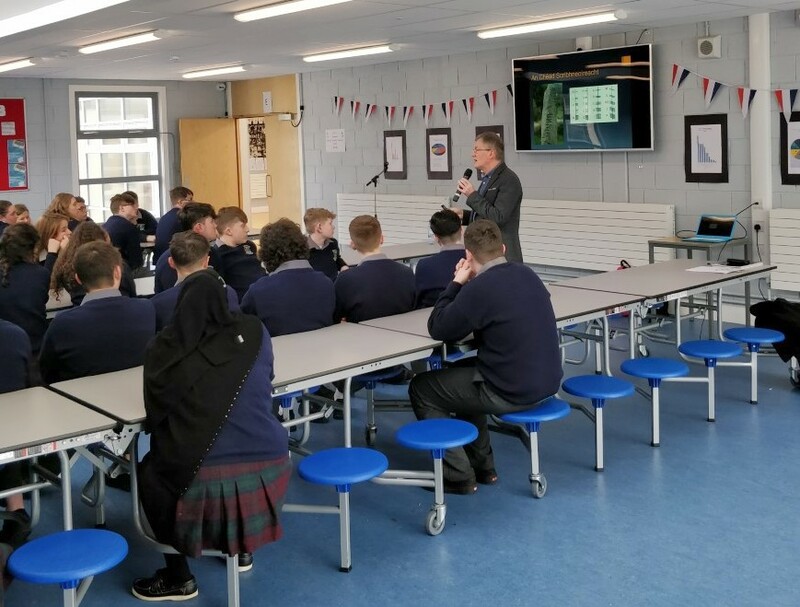 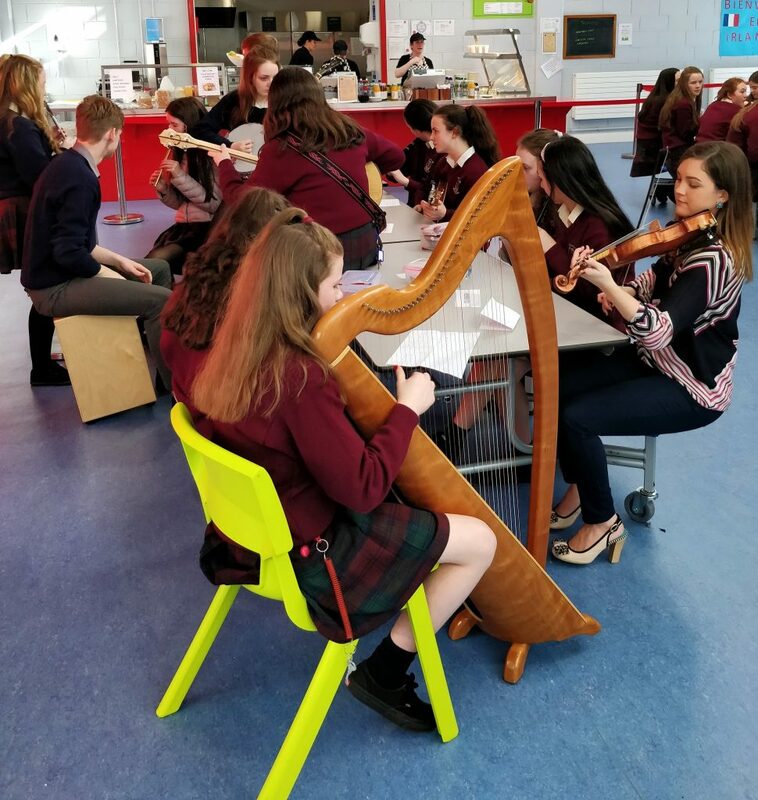 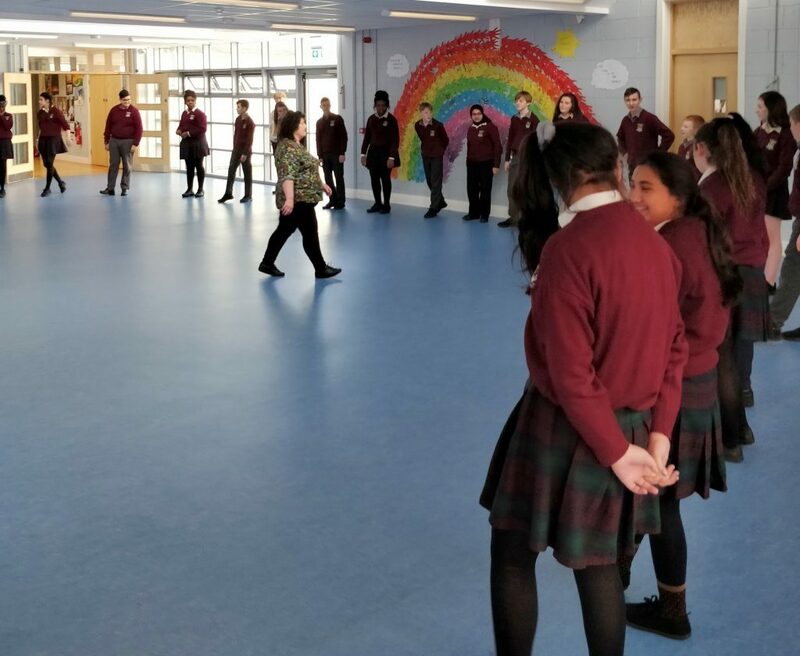 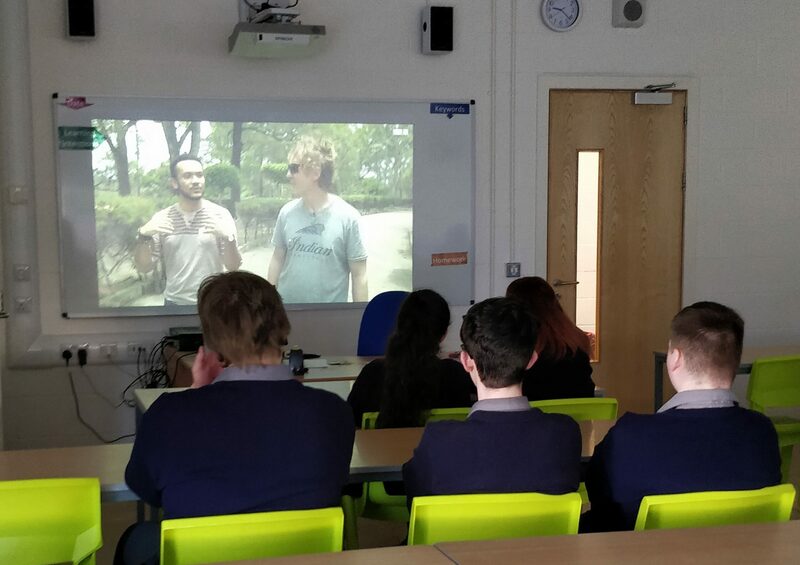 There were special guests (lecturer and author Colmán Ó Raghallaigh and Sean Nós tutor Grainne Freyne) Bingo and quizzes as Gaeilge, Film Day, an Art Competition, a céilí with the BCS Trad Group and lots more. 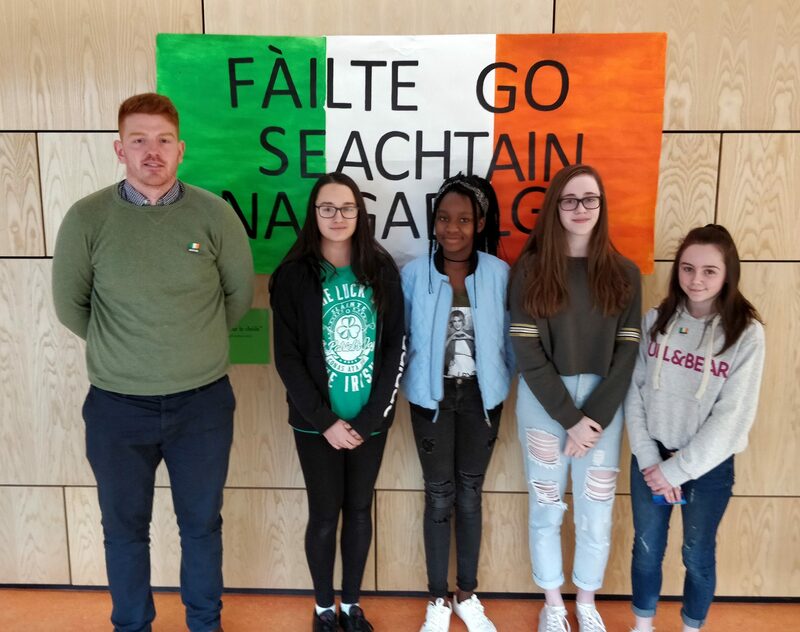 Many thanks to the Irish Department, and especially Mr Mitchell for organising this event.